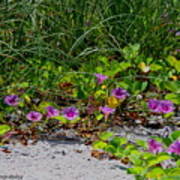 Blooming Cross Vines Along The Beach is a photograph by Barbara Bowen which was uploaded on July 16th, 2010. 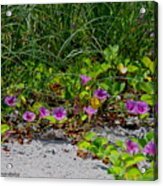 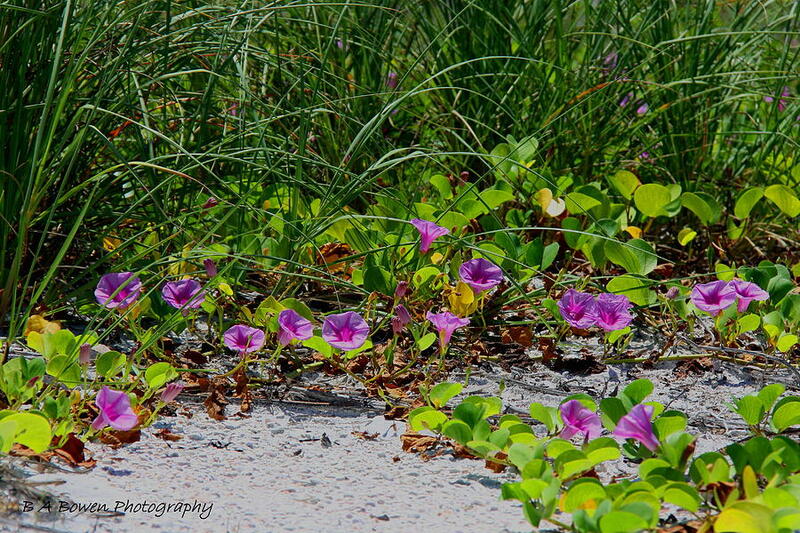 These blooming cross vines were growing along the beaches at Caladesi Island State Park, Dunedin, Florida. 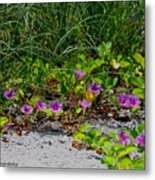 There are no comments for Blooming Cross Vines Along The Beach. Click here to post the first comment.